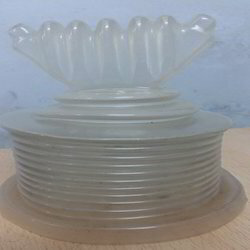 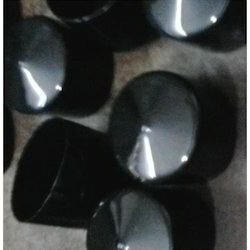 With the soul aim of serving our clients with the superior quality of products, we specially fabricate the entire range of PVC Components, PVC Plastic Components, PVC Moulded Components, Dip Moulded Components from high grade of PVC compound. 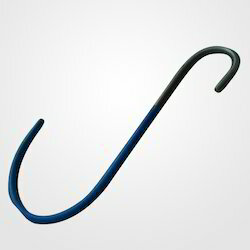 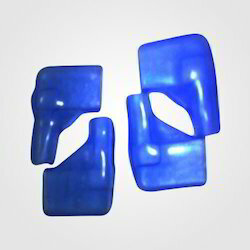 This range is vastly used in various industries such as automobile industry, electrical industry, electronic industry, surgical instruments and many others. 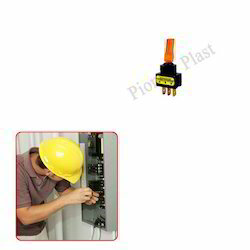 To meet the desired expectations of our prestigious clients, we also offer them a finest range of PVC coated clamps, grommets, flexible bellows, busbar shrouds, toggle switch and terminal caps. 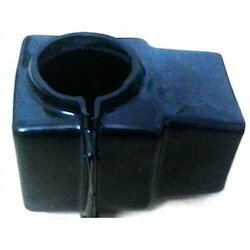 We are the leading manufacturer, supplier and exporter of Dip Moulded Sanitary Products in Noida, India. 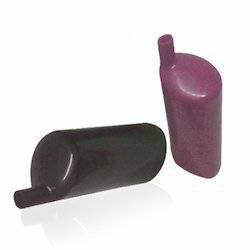 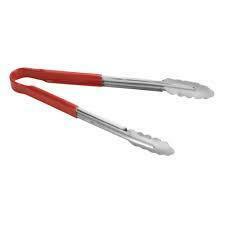 These Dip Moulded Sanitary Products are in great demand in India and other parts of the world. 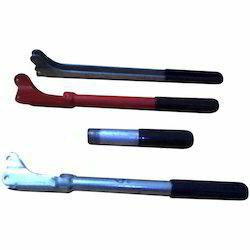 We are Offering you a complete choice of products which include Plastic grips such as DIP Molded Custom Grips and Plastic Handle Grips. 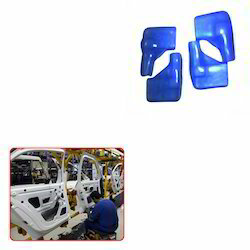 Creating a niche of PVC Dip Molded Components such as PVC Molded Components and Dip Molded Components at its best, with utmost quality. 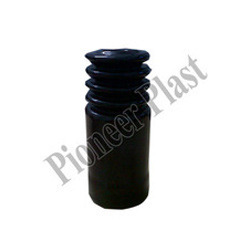 We are among one of the manufacturers, exporters and suppliers of PVC Handle grips. 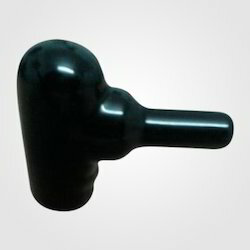 We manufacture premium quality of PVC Handle grips. 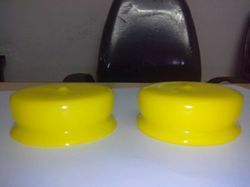 We are one of the leading Manufacturer & Exporter of Battery Covers. 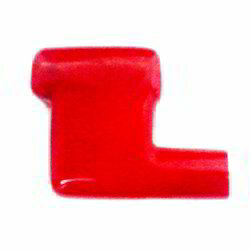 Our product range also comprises of PVC Bellows, PVC Dip Moulded Components and PVC Grommets. 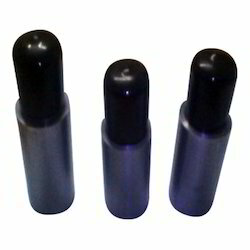 We are one of the leading organization engaged in manufacturing and supplying of Thread Protection Caps. 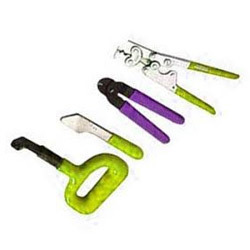 These are manufactured using the finest quality raw material and ultra-modern technology. 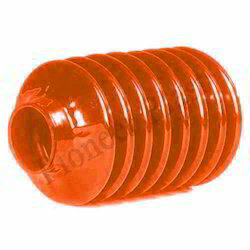 Owing to their salient features like sturdy design, corrosion resistance properties. 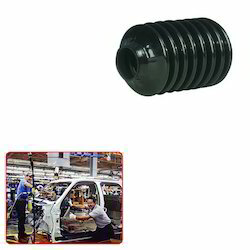 Leading Exporter of pvc bellows for automobile industry from Noida.